Qatar Petroleum has joined the Italian oil company ENI and Morocco’s Office for Hydrocarbons and Mining ONHYM to explore for oil and gas off Tarfaya. Elected members of regional and local councils as well as MPs from the Southern provinces, the Sahara, published an article on Politico, highlighting the benefits of the Morocco-EU fisheries agreement on the local population and economy. The Morocco-EU agricultural agreement, adopted on Wednesday by the European Parliament, is a strategic and solid agreement that benefits populations in the southern provinces of the Kingdom, said agriculture minister Aziz Akhannouch. Moroccan soldiers foiled on Tuesday a major drug trafficking operation which was unfolding in a region situated 250 km southeast of the city of Laayoune on Morocco’s defense wall in Sahara. Speaker of the Irish Parliament Seán Ó Fearghaíl has seized the opportunity of his working visit to Morocco (Jan.7-11) to discuss latest developments of the Sahara issue. On Monday, pro-Polisario online newspaper Futuro Sahara reported that drivers participating to the 11th edition of the Africa Eco Race, linking Monaco to Dakar (Senegal), were unable to make it through Mauritania. The documentary film “Vie Côtoyant la Mort” (Life Rubbing Shoulders with Death) by director Lahcen Majid won Sunday the Grand Prize of the fourth festival of documentary film on the Sahrawi-Hassani culture, history and environment, held in Laayoune December 20-23. The European Parliament has acknowledged the positive impact that tariff preferences granted to agricultural and fisheries products from the Sahara have on these Southern provinces. 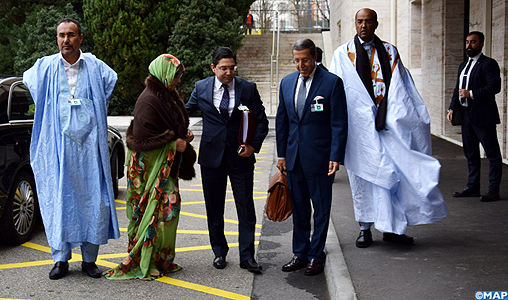 Morocco is taking part in the UN-sponsored Geneva roundtable on the Sahara (Dec.5-6) with a delegation including two top diplomats and three representatives from the Sahara region. Morocco’s southern provinces are the "ideal hub" to the African continent, said, Saturday in Laayoune, chairman of the French Chamber of Commerce and Industry in Morocco (CFCIM), Philippe-Edern Klein. 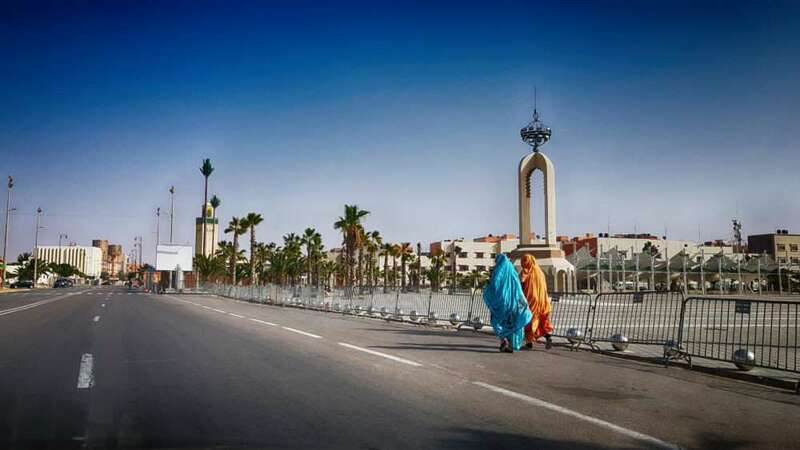 The region of Laayoune-Sakia El Hamra in Morocco’s Sahara will receive 17.8 billion dirhams in public investments in 2018, out of a total 57.65 billion dirhams allocated at the national level. The Moroccan Sahara main city, Laayoune and Chile’s Talcahuano signed a twinning agreement that signals the ever strengthening relations between the two countries. The agreement was signed in Laayoune at a ceremony attended by mayor of Talcahuano Henrry Campos Coa. UN Secretary General Antonio Guterres highlighted, in his latest report to the Security Council on the Moroccan Sahara, the considerable investments in infrastructure and economic development projects in the Southern Provinces of Morocco. The documentary is far from being objective. 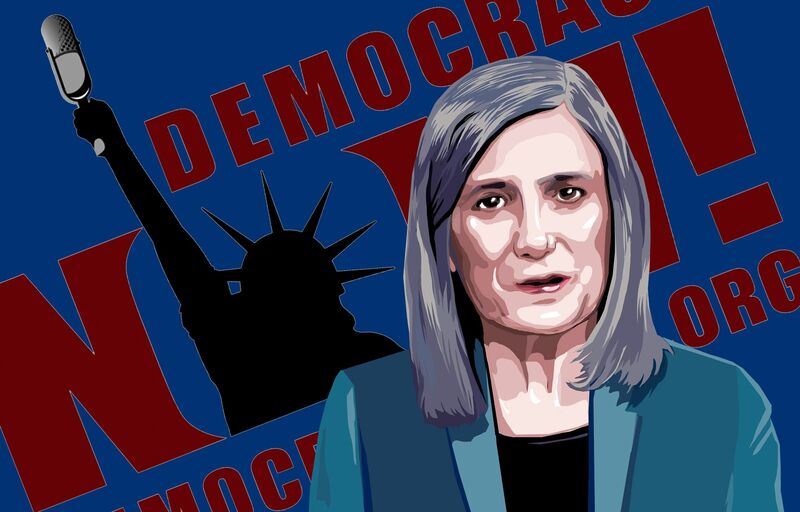 With my respect for freelance journalist and journalist, this documentary is not a report but only a preconceived scenario. A delegation from the European Parliament’s Committee on International Trade (INTA) starts this Monday a visit to Morocco to see first-hand the positive impacts of the Morocco-EU fisheries accord on the population of the southern provinces.